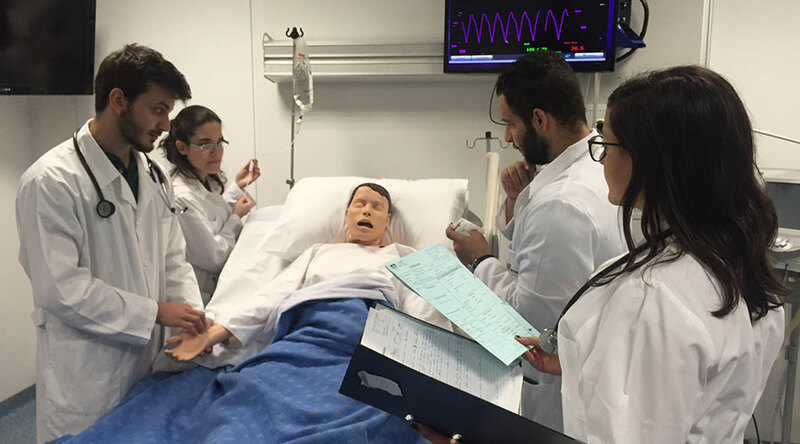 The activity will immerse students in high-fidelity simulation in order to develop collaborative clinical practice skills. Participants in this activity will practice and reflect on their inter-professional collaboration and communication in the acute care of a patient, as well as on their approach to the family of a patient in a stressful situation. The CSC Liaison Committee will be pilot-testing this activity with a plan to incorporate it in LAU’s IPE curriculum in the future. For more information, email nelly.elchammas@lau.edu.lb.